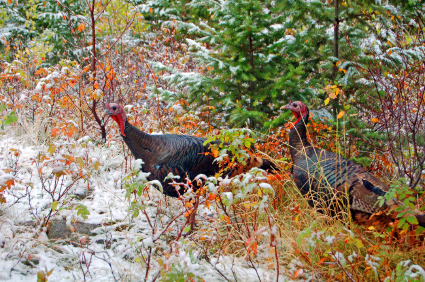 When the Lilac’s begin to bloom it’s time to start hunting. Visitor’s to Fat Man’s Landing know when winter’s chilly breeze is replaced by the warm sun and smells of Mother Earth’s fall display decaying, you will find me hunting for my favorite mushroom — the Morel. 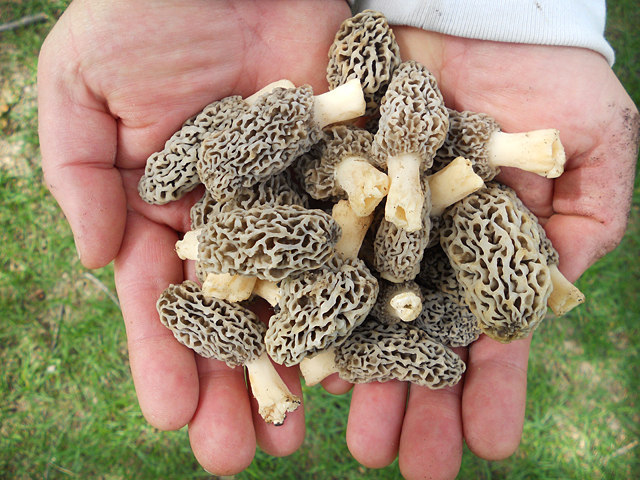 How do you find Morel’s? TIP: Search south-facing hillsides for trees that have died and are now loosing their bark. Look around the base of trees and as far out as 30-feet! Heat oil and butter in a large skillet. Add chopped green onions, garlic and 1 sprig fresh thyme and sauté for 5 minutes. Chop fresh Morel mushrooms and add to the pan. Stir over medium heat until softened. Pour in the beef stock and bring to boil. Add fresh thyme, salt and pepper. Lower the heat, half cover the pan and simmer for 30 minutes, stirring occasionally. Pour about 3/4 of the soup into a food processor or blender and process until smooth. Return to the remaining soup, stir in the cream and heat thoroughly. Check consistency, adding more stock or water if the soup is too thick. Serve hot and sprinkle with chopped chives and fresh thyme. Special Note: You can add Horseradish to spice to give it some kick! Floyd’s Bar, Victoria Minnesota, enjoys Crawfish Boil as FML Outdoors shows us how to catch crayfish. 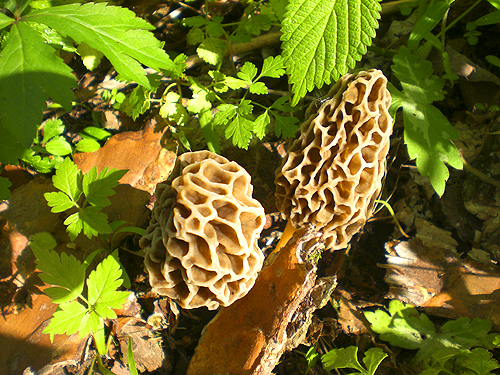 How to find Morel Mushrooms! and tuck your pants into your socks. covering the ground. The mushrooms my be 20-feet away! Oh! I’d go now! Before your neighbor picks them first! 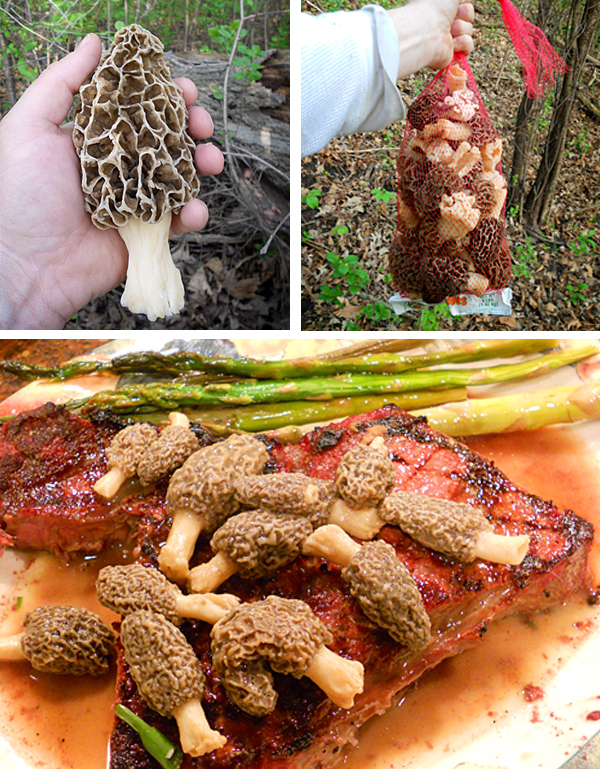 See our Outdoor Recipes section for Morel Mushroom Soup and other tasty concoctions. Campfire Cooking Recipes Kids Love! This recipe came to me at a good time! Thanks Betty! My family planned a local one night camping trip. In the morning, we cooked donuts over the fire. It’s quick and easy and my daughter loved the hole process!